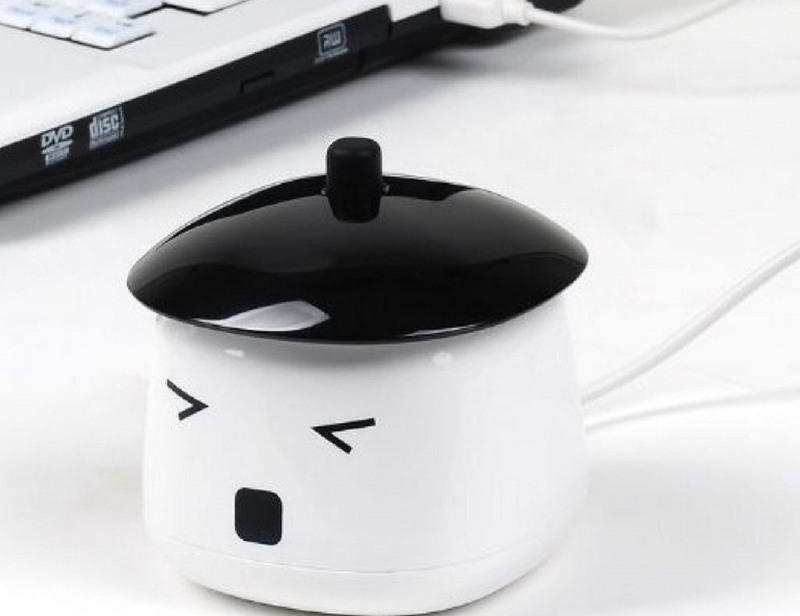 This Sauna boy humidifier is perfect for offices. 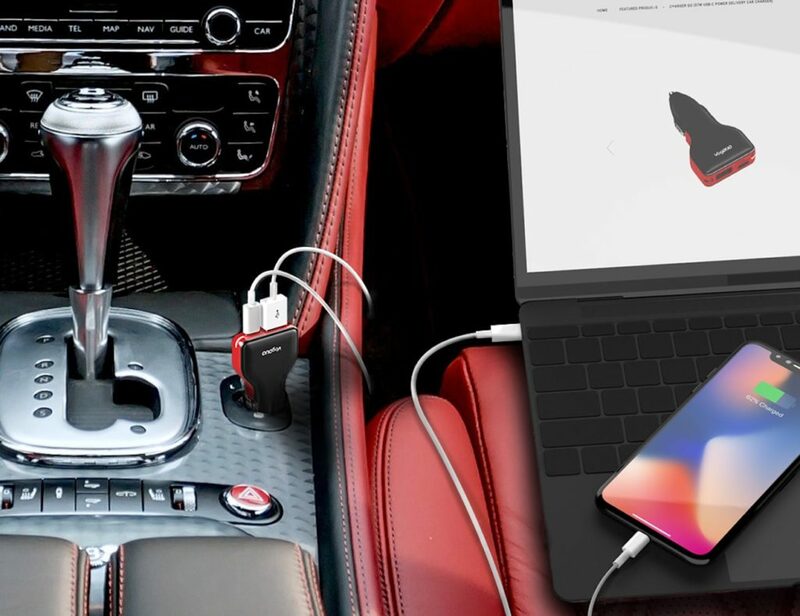 It is powered by USB. Its super quiet operation gives you refreshing relief from year-round dryness from air conditioner. The size and adorable design helps it blend into the office environment perfectly. 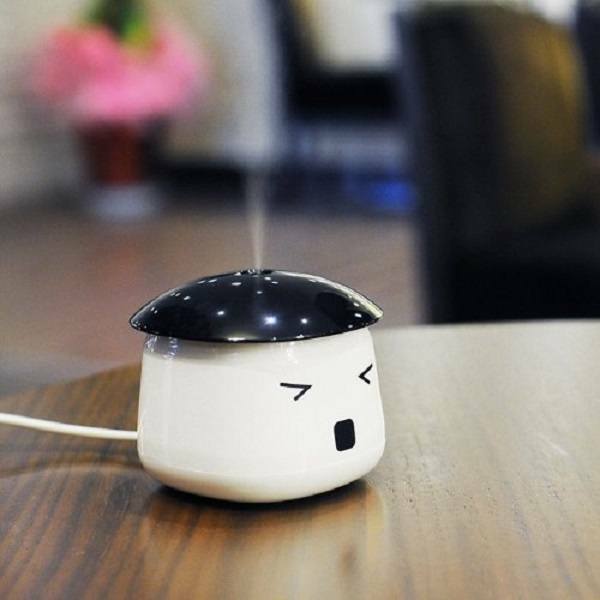 This cool little USB powered office humidifier is small enough for your desk but bigger enough to make your dry air go away! If you’ve been suffering from dry skin from the cold dry weather or from over exposure to air conditioning, here’s your savior, Sauna Boy! 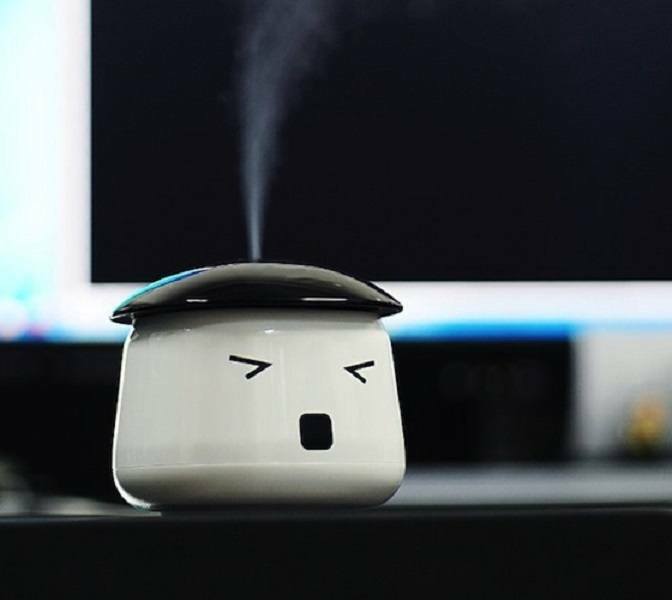 This tiny desk humidifier is probably the cutest you’ll ever find. 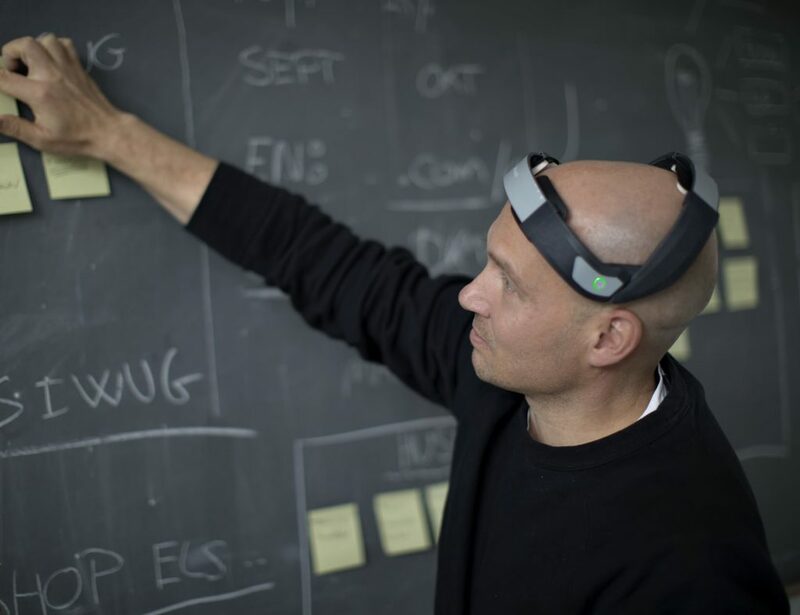 Power it via USB and it will sit peacefully on your desk, keeping your skin hydrated. 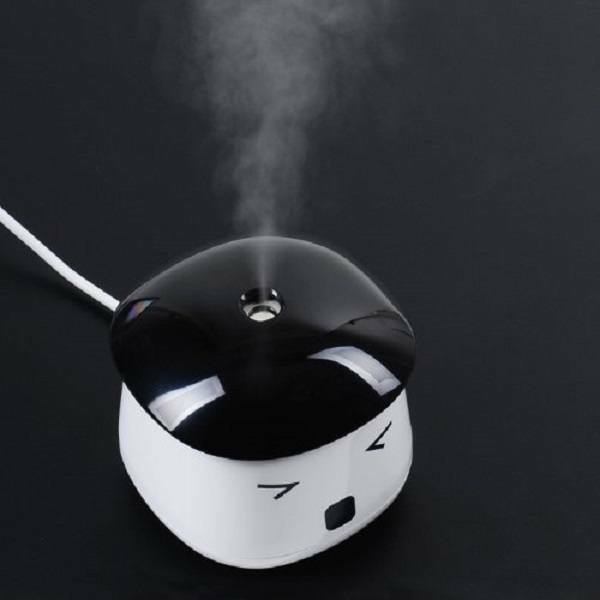 And with the steam shooting off the head of this little angry looking guy, it is certainly quite amusing to look at.